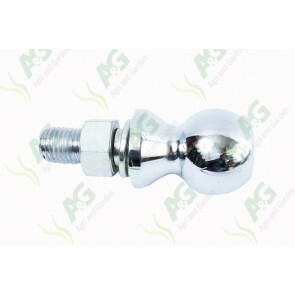 Trailers are made for the transportation of a variety of goods, products and livestock for both personal and commercial purposes. 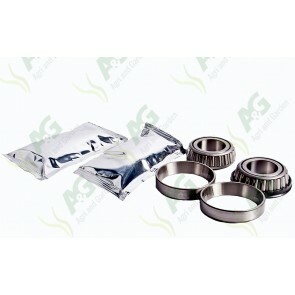 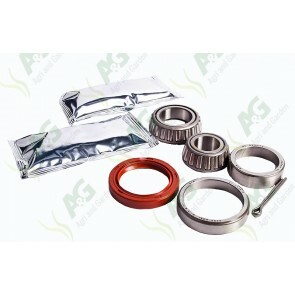 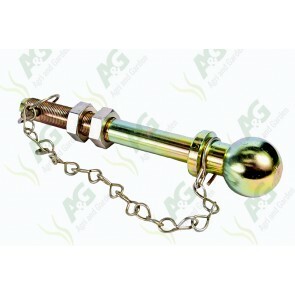 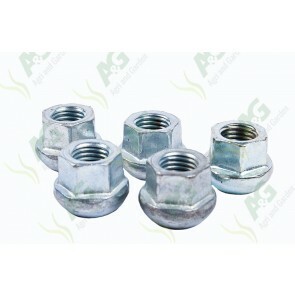 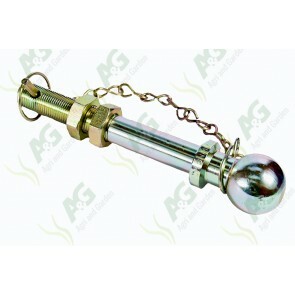 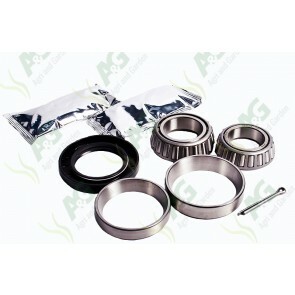 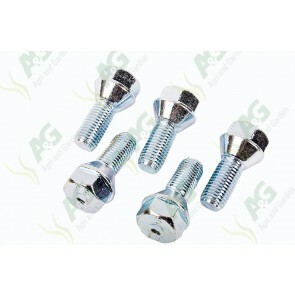 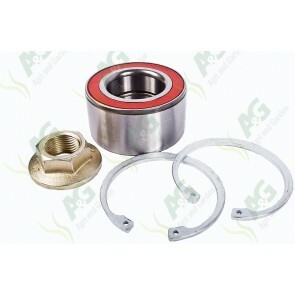 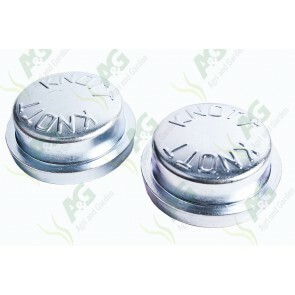 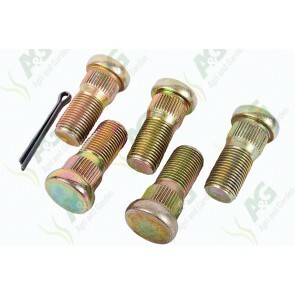 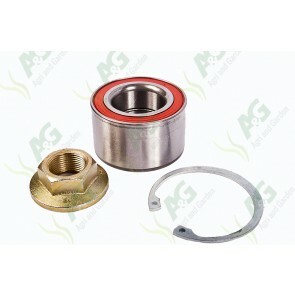 With such a wide variety of trailer parts available, they can be attached for use with pretty much any type of vehicle. 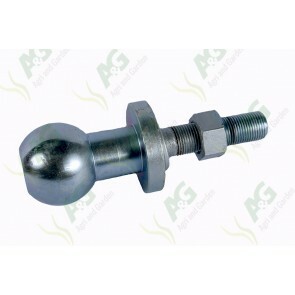 Trailers come in many different styles and sizes so it's important that when replacing parts for a trailer, only the correct fittings and trailer accessories are used to ensure it's safely maintained and fit for purpose. 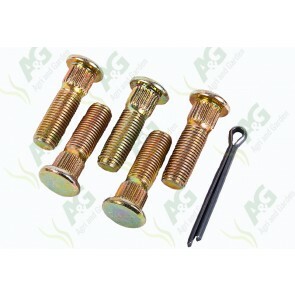 If the correct trailer parts are not used and there is a malfunction with items such as the wiring, vehicle couplings or trailer lighting, this can have direct consequences to the safety of the driver, passengers and other road users along with causing damage to the contents of the trailer. 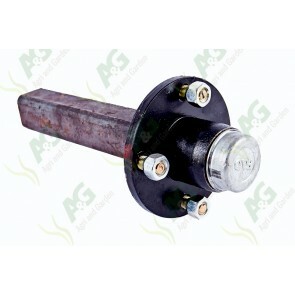 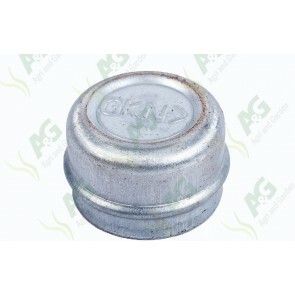 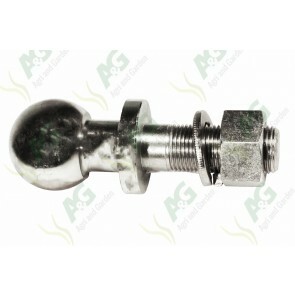 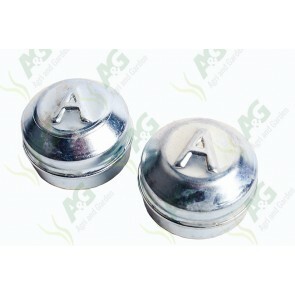 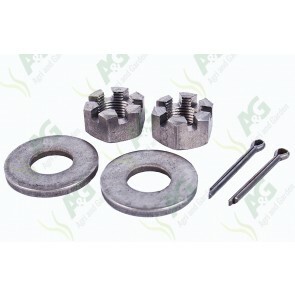 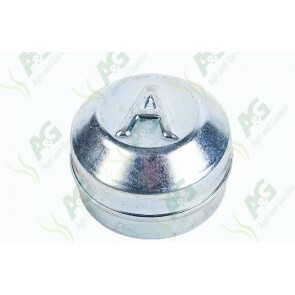 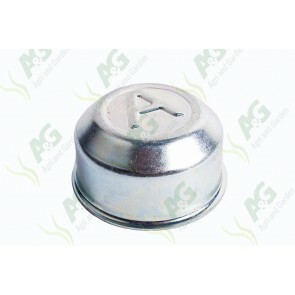 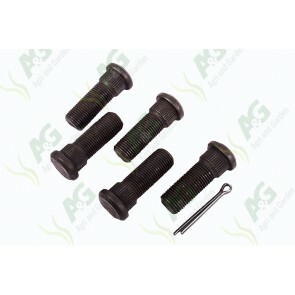 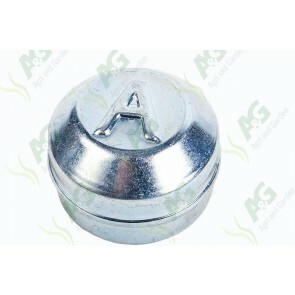 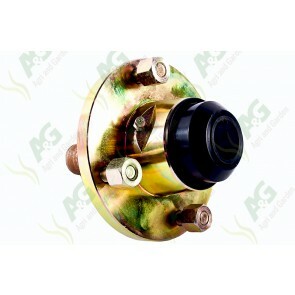 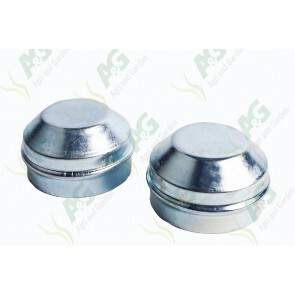 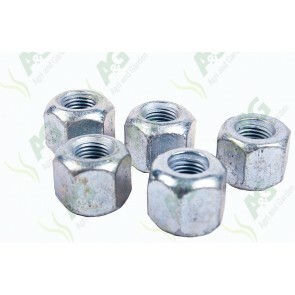 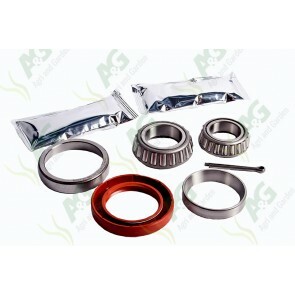 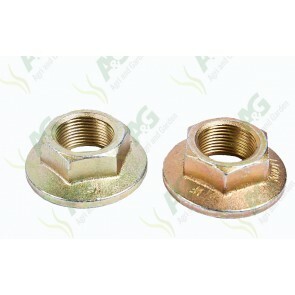 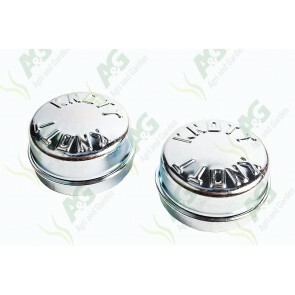 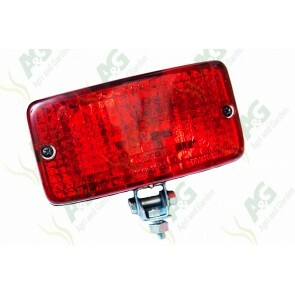 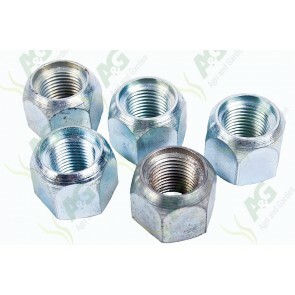 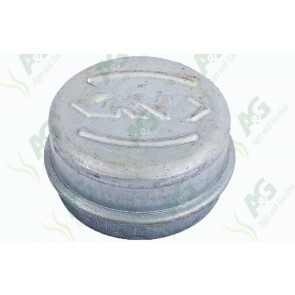 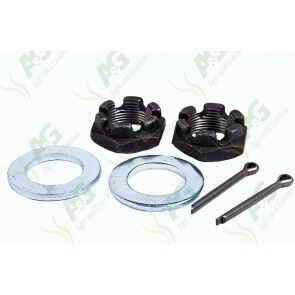 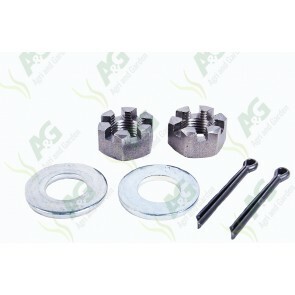 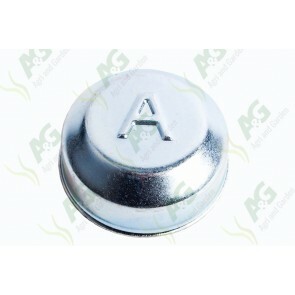 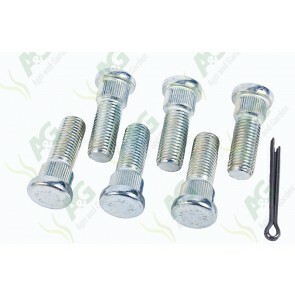 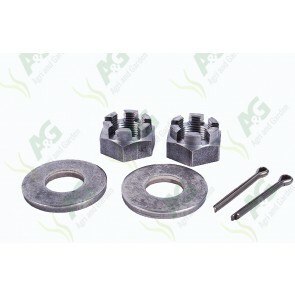 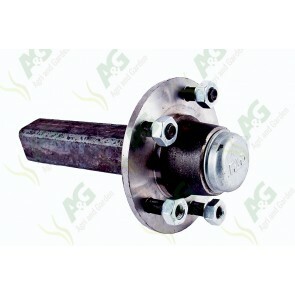 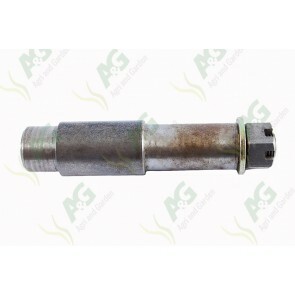 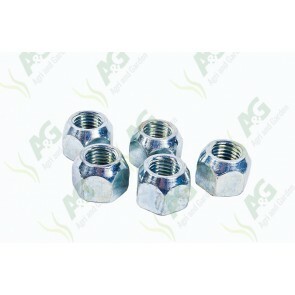 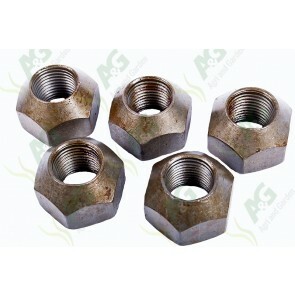 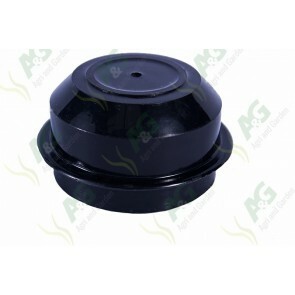 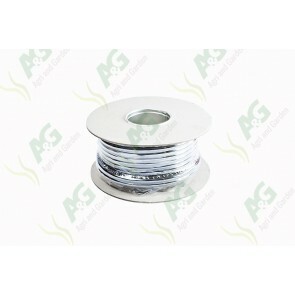 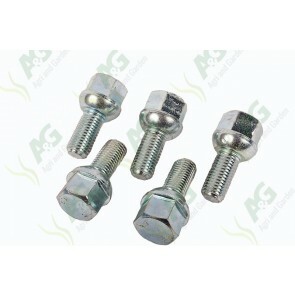 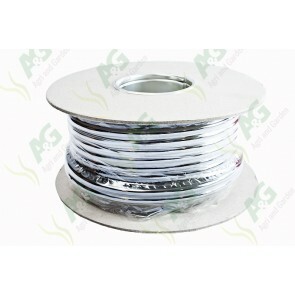 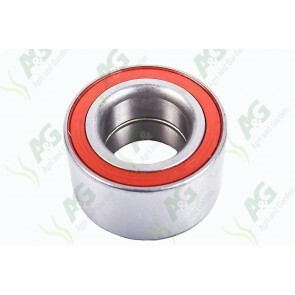 Here at Agri and Garden, we only sell quality trailer parts and accessories, where all products are clearly marked with the correct information to ensure that you are getting like for like replacement parts for your trailer accessories. 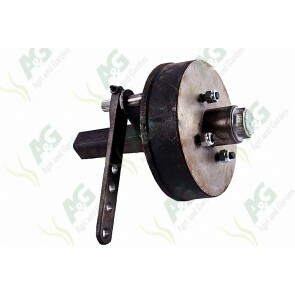 Browse our wide range of trailer products including electrics, lighting and wiring, parts for braking and the all-important components for attaching the trailer to your vehicle. 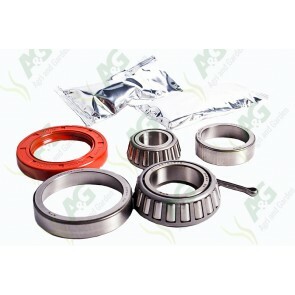 If you cannot find the parts or accessories that you require please feel free to contact us and we will do our very best to assist.